Connect directly to any XR440 or XR5-SE Data Logger. No external power required when used with a Pace Data Logger. Input Voltages below the Dropout Threshold read as a negative value. If used without a Pace data logger, a 3.3 to 5 Vdc power source is required. 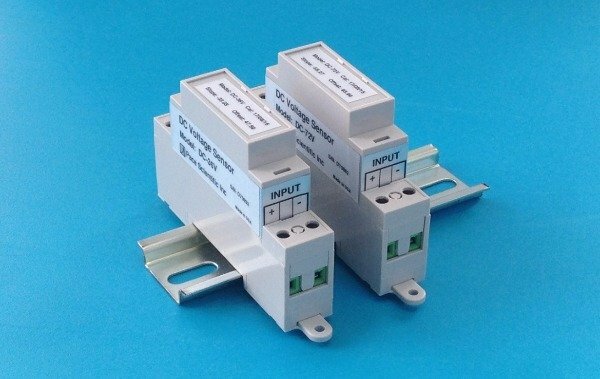 Powering from 12 to 24 Vdc is available as an option, contact Pace for details. 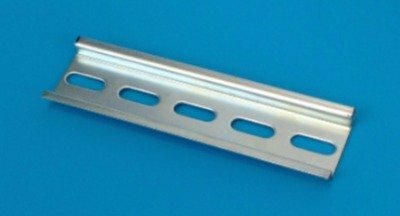 Single 0.138" (3.5 mm) dia. mounting hole at Input end. Some sensor combinations may reduce the above count, please contact Pace with your requirements to confirm. 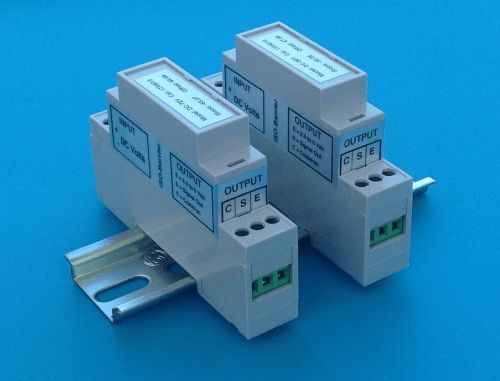 If powered from an external 3.3 V to 5 V dc source, any number of Pace DC Voltage Sensors (up to the maximum number of analog channels) may be connected to a Pace Data Logger. Length: 120 mm (4.72"), accepts up to six (6) Sensors. Other lengths are available from multiple sources.